Discover who loves munching on tasty bamboo, who uses their ears to keep cool, and who stays hidden in the water! An adorable first book about wild baby animals, which combines heart-melting colour photos with a simple text full of surprising facts. 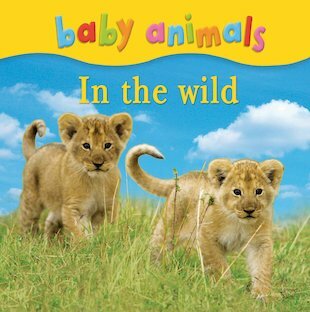 Build literacy and a love of nature when you explore the animal kingdom by getting close to its cutest babies!